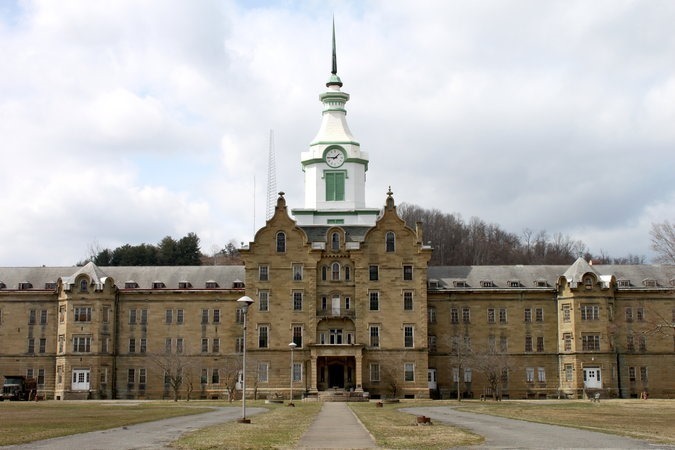 If you had to go to a mental asylum in West Virginia around the years of 1860-1900, chances are the Trans-Allegheny Lunatic Asylum was the place. There were more than 600 acres of land which included farmland, a cemetery, and more. 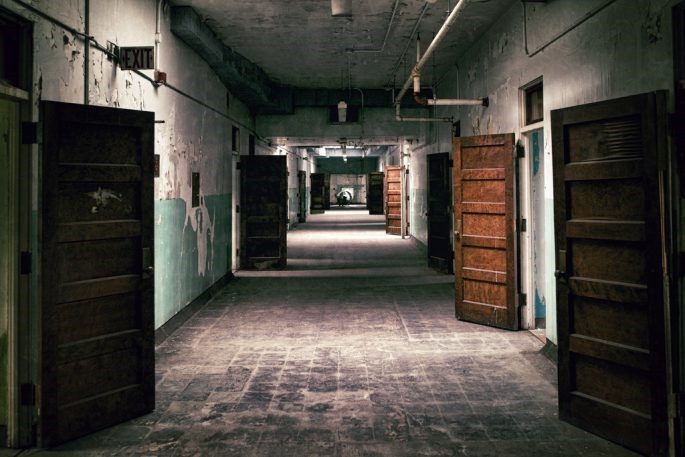 So, why were people admitted to this place? Have you been masturbating? Perhaps there’s a rumor going around about husband murder? Are you having a good read of a book? Well, if you were born about 150 years ago around West Virginia, that could’ve been quite a problem and you probably would’ve found yourself in this place. 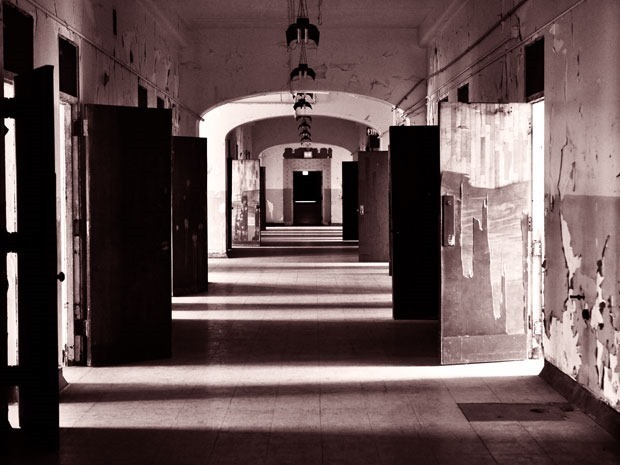 The asylum had a capacity of around 250, but at times held up to 10 times that amount. Shocking right? I mean since almost anyone could’ve been locked up in here by doing regular things. 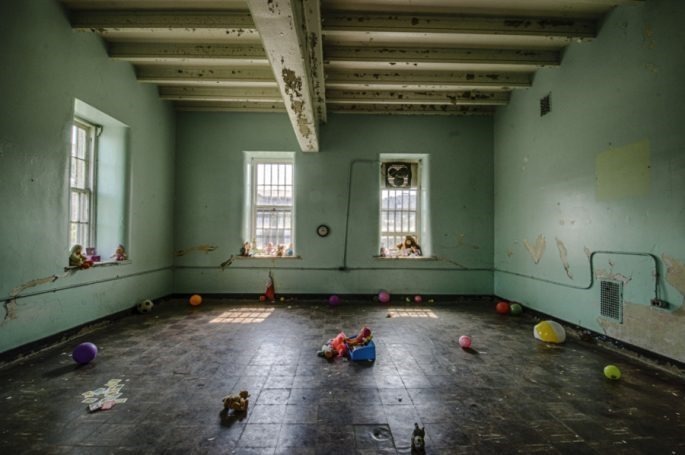 People sometimes found themselves in the asylum just for laziness, or “not feeling right”. 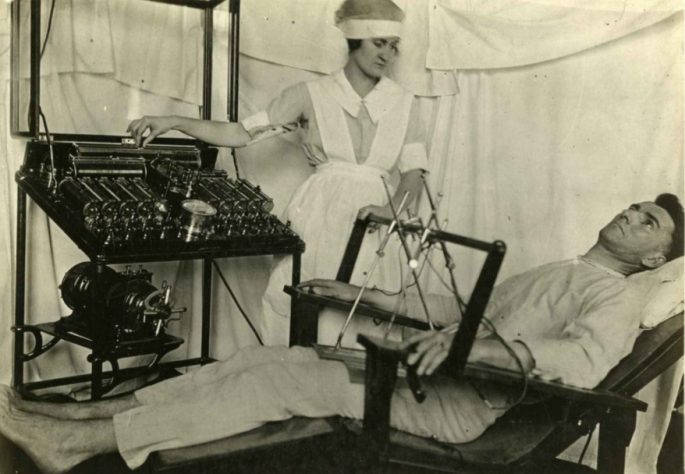 There were many things that residents were admitted for that weren’t even medically diagnosed. They were simply symptoms of what could possibly be that disease. 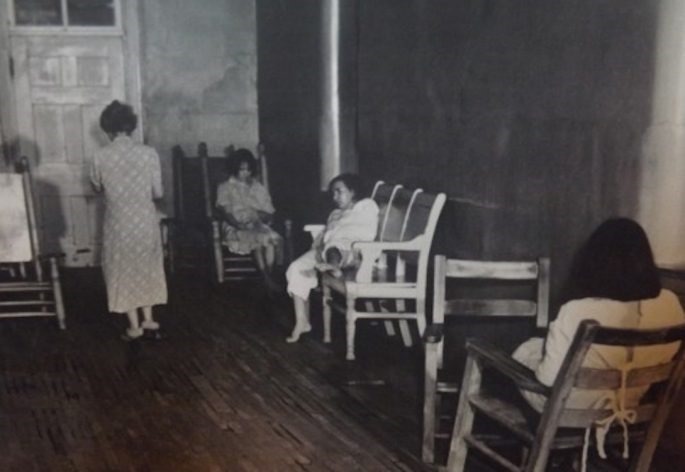 The majority of the patients in Trans-Allegheny were treated for dementia, mania, and melancholia. 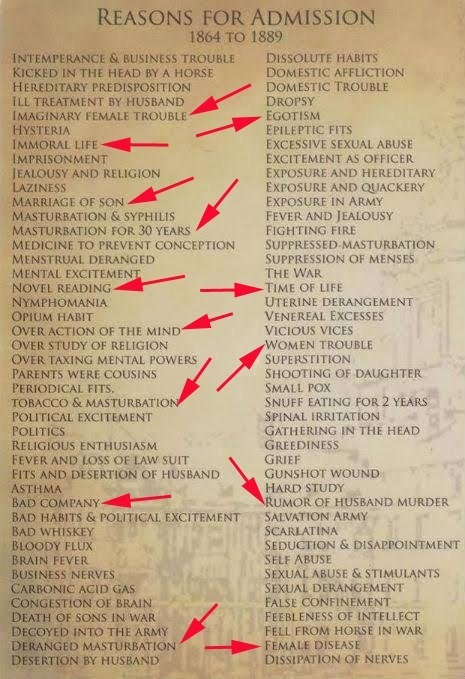 There were many husbands and wives that actually used the asylum to commit someone they were unhappy with or some spouses that even feigned a mental disorder to escape their bad marriage. 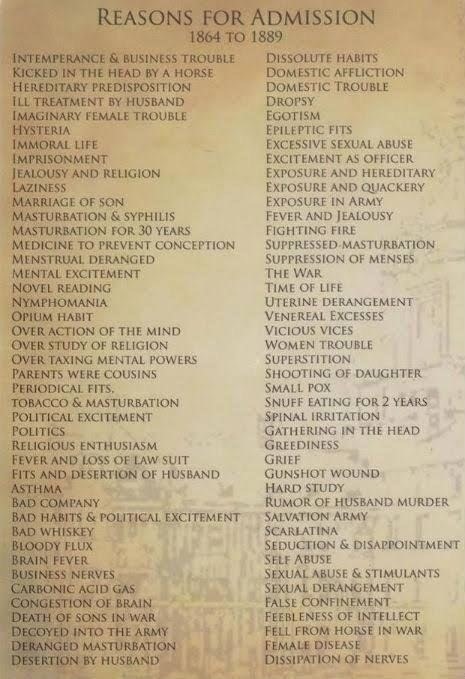 Good thing that asylums have become a little more lax in the modern day right? It seems highly plausible that many people I know would end up in here by the end of the day if we were living back then!